Brighton is truly retail paradise for all shopping lovers. 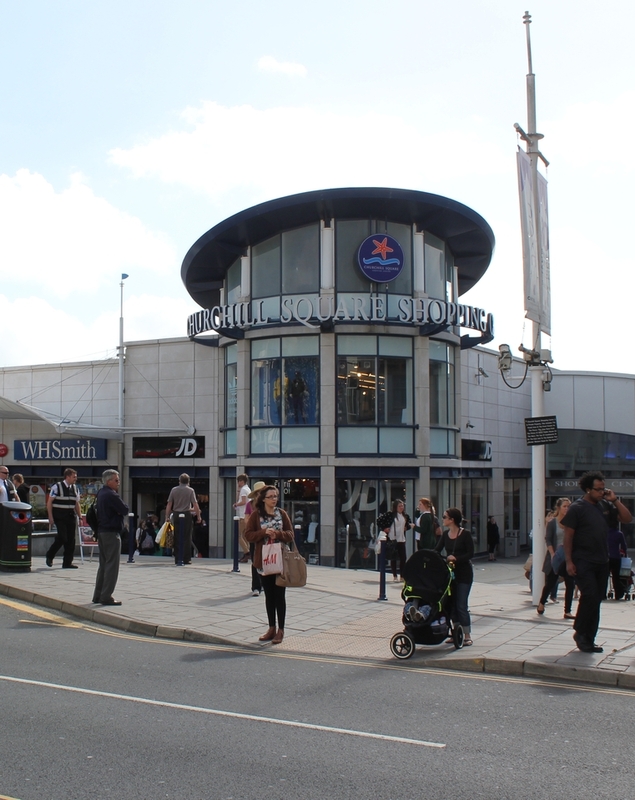 There is a lot of shops across the city, along seafront and in small hidden streets but one of the most visited place in Brighton is Churchill Square Shopping Centre. 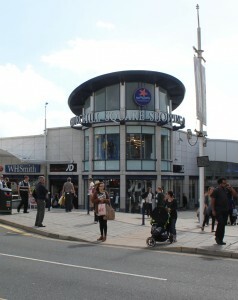 This shopping centre is located just 5 minutes from the beach and about 15 minutes from Brighton train station. You can find there about 90 different shops, cafes and restaurants. It is open 7 days a week. Churchill Square is full of wide range of High Street names and boutiques, which offer the best fashion shopping. There is a parking available 24 hours a day for about 1600 cars. Every Wednesday there is a Farmer´s market outside shopping centre, which is full of stalls with variety of lovely food. There is as well a lot of events and promotions at Churchill Square. You can spend in this shopping centre hours and hours. If you are true shopping lover this is the right place for you.